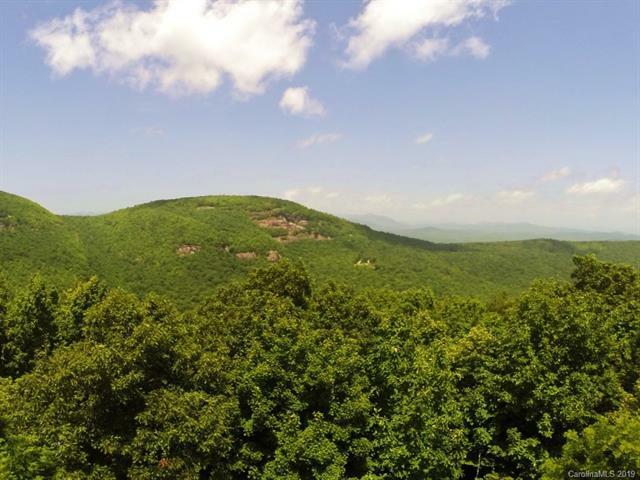 Beautiful Toxaway Mountain lot overlooking the Blue Ridge Mountains in the Meadow Ridge section of Lake Toxaway Estates. This lot is a short distance from the Pavilion and trails at the meadows and the entrance into Panthertown Valley forest. In addition, this lot has access to Lake Toxaway and an owner can apply for membership at the Country Club.